A twice-married doctor whose wives both died under mysterious circumstances. A body found abandoned in a laneway. Two feuding brothers and one suspicious death. Rabbit hunting gone wrong. These are just a selection of the cases you will hear at Guilty or Not. As a jury, you’ll be presented with the facts relating to six unsolved deaths. You’ll hear about the lives of early Melburnians and find out who the prime suspects were. Once you’ve got the full story — or as much of it as you can ever know — you make the call: guilty or not guilty! 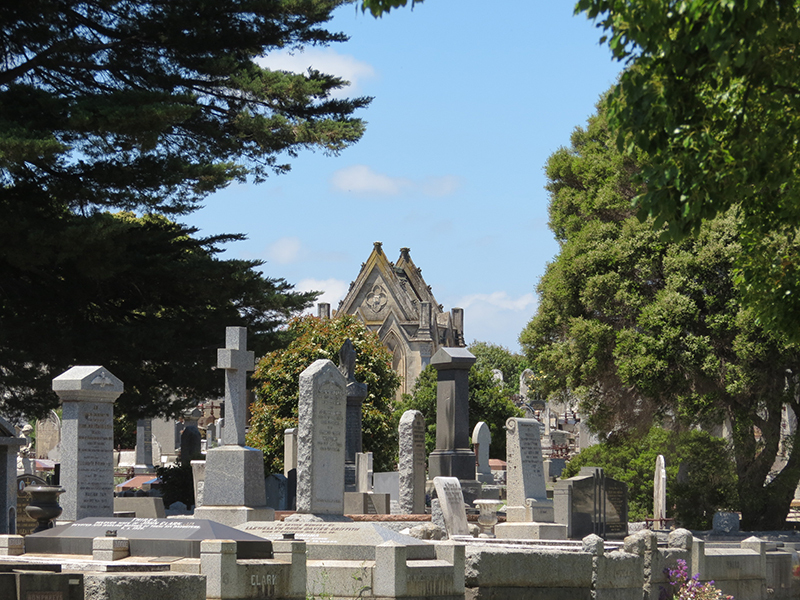 Presented by Brighton Cemetorians Inc. Contact Lois from Brighton Cemetorians Inc.